13) ARE YOUR PRESENTATION SKILLS COSTING YOU MONEY? 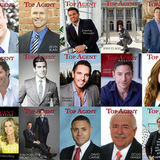 talent and mentoring up-and-comers from the ground up. With over three decades of industry experience and insight already established—along with a considered eye toward continued growth—the future ahead is sure to be filled with sustained promise for Irene Bremis and her team. 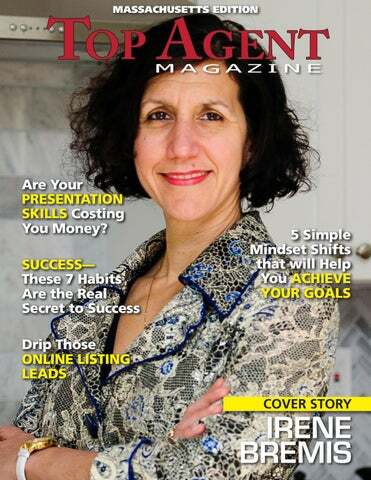 To learn more about IRENE BREMIS, email irene@ibremis.com, visit irenebremis.com, or call (617) 623-4650 www.